Experience the benefits of a professional massage! A relaxing pampering experience, a retreat from a stressful day, and a therapeutic way to help your body heal from tension and pressure---a massage at Bianucci Salon & Spa of Gastonia can accomplish all of these things. Our massage services at Bianucci are tailored to provide an exceptional experience for all of our guests. Many different types of massage are available at Bianucci Salon & Spa of Gastonia, from Deep Tissue massage to Swedish to sports and prenatal massage. Though many of our client enjoy a massage as a luxurious treat or a way to relieve stress, there are also many health related benefits. 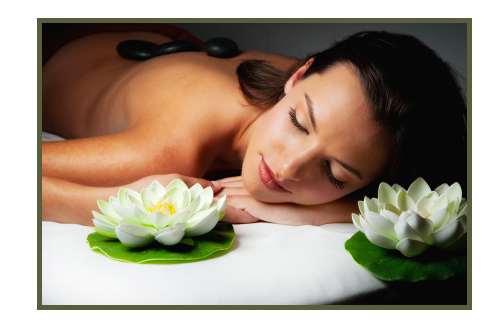 A regular massage is truly a therapeutic investment and will keep you feeling youthful, healthy, and energetic. Research shows that the benefits of massage increase with frequency. If you are in the Gastonia area, schedule a weekly or monthy massage at Bianucci Salon & Spa to experience the difference a massage can make!